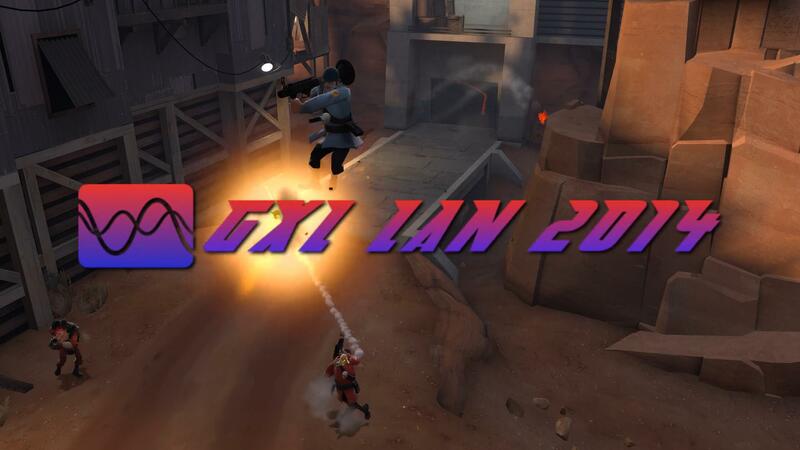 A TF2 LAN frag video featuring plays from the top North American players in 2014. Probably some others as well. I hope you can forgive me. 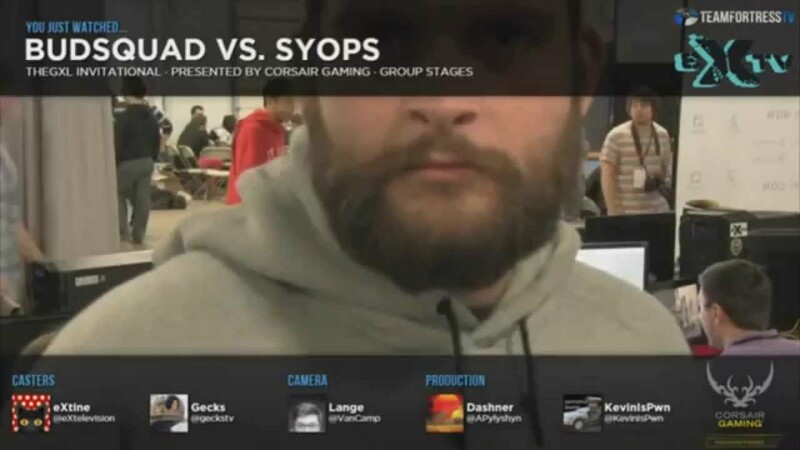 I obviously missed a ton of frags and I also didn't watch every single demo, but I feel like I managed to catch most of the good stuff, so hopefully I'm right!